1. Sit on the mat with your legs fully extended and lean your torso back. 2. Raise both legs to a 45-degree angle and reach your arms to the front, keeping them parallel to the floor. 3. Stay in boat pose for 30 seconds to 1 minute. Maintain your back flat, look ahead and actively reach your arms to the front. Keep your knees straight and breathe out as you release the pose. The boat pose strengthens your abs, back and thighs, improves digestion and invigorates the whole body. 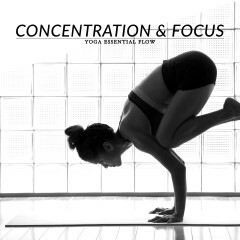 This pose also helps to improve your balance and posture and boosts your focus and concentration. Back or neck injury and low blood pressure. 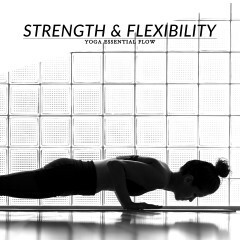 Start in standing forward bend or downward facing dog and then progress to boat pose. Follow-up with chair pose, bound angle pose or downward facing dog.